I was hoping the Johnny Alpha staked out figure was going to get a release. 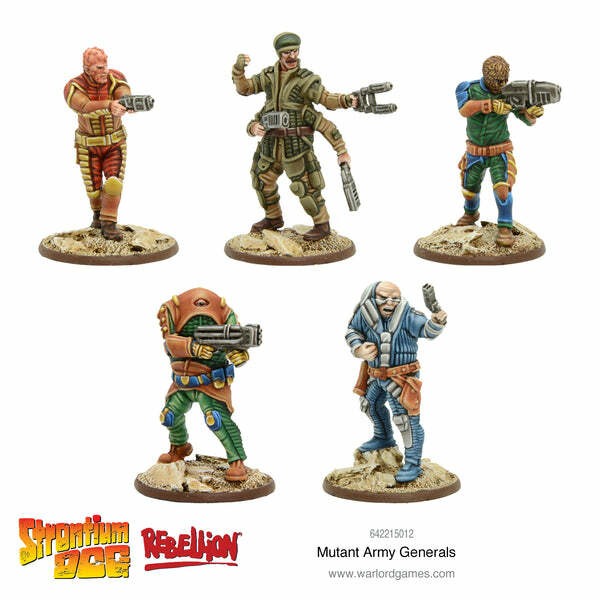 I made another Strontium Dog Miniatures Game battle report/fan fiction video. I hope that the love I have for the source material shines through!